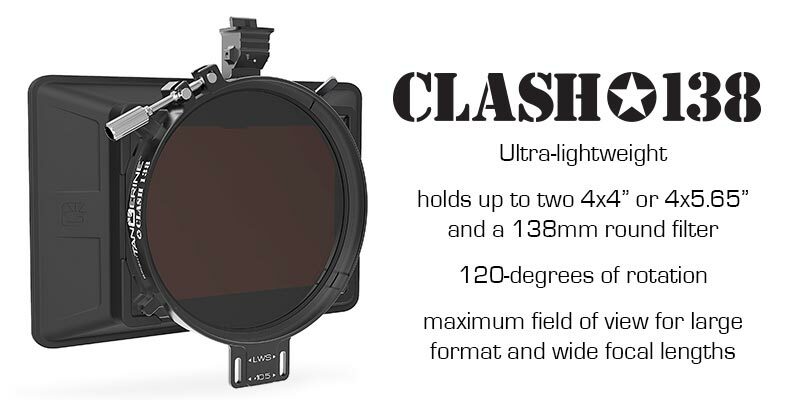 Following on from the success of the Misfit Atom, the Clash 138 adds a third filter stage for polarisation. 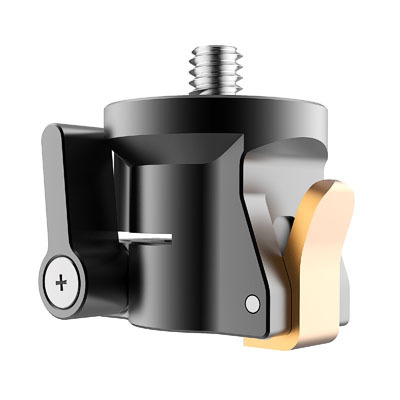 A circular 138mm round filter can be mounted using a retaining ring that offers up to 120-degrees of rotation, more than enough for a polariser which only requires 90-degrees. 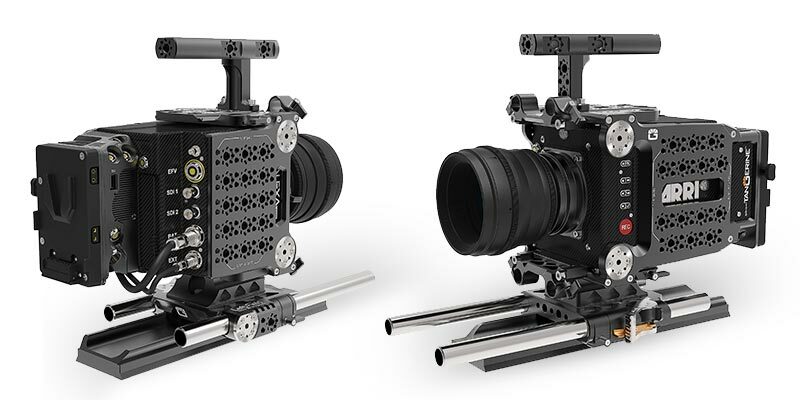 The Alexa Mini range includes both mechanical and electronic components designed to expand the power connections available for the Alexa Mini and other camera accessories while also providing protection and even further versatility for the Alexa Mini. 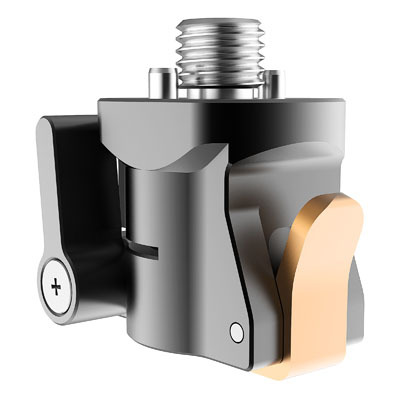 All the components are low profile to maintain the cameras compact form. 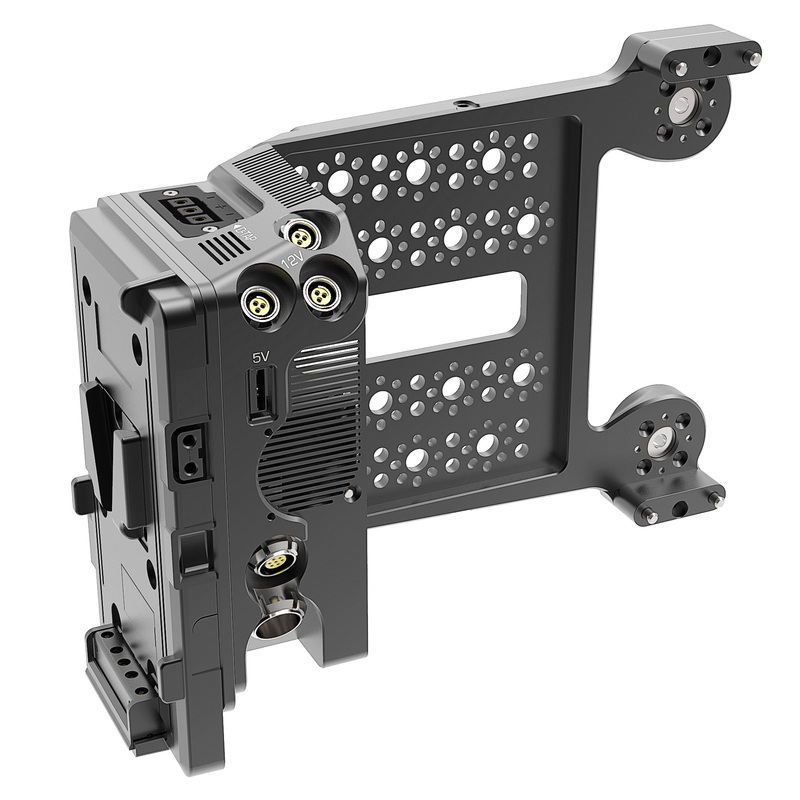 We can now share that the first batch of units will be available to order shortly after NAB with shipping to follow at the start of May. 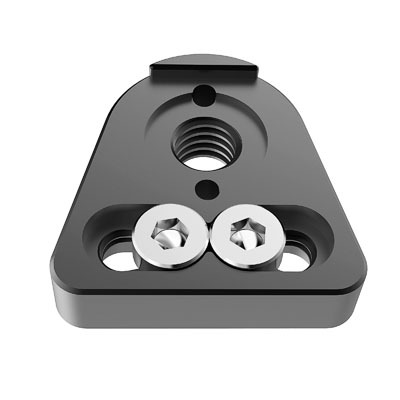 Following on, we will also be developing a range of general camera accessories including quick release bridge plates, carry handles and accessory. 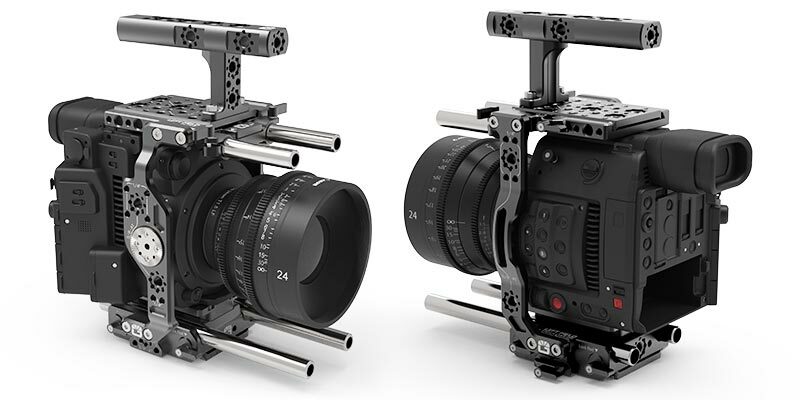 In addition to these, a line of accessories for the Canon C200 is in development with prototypes to be shown at NAB 2018 Booth #C7234. 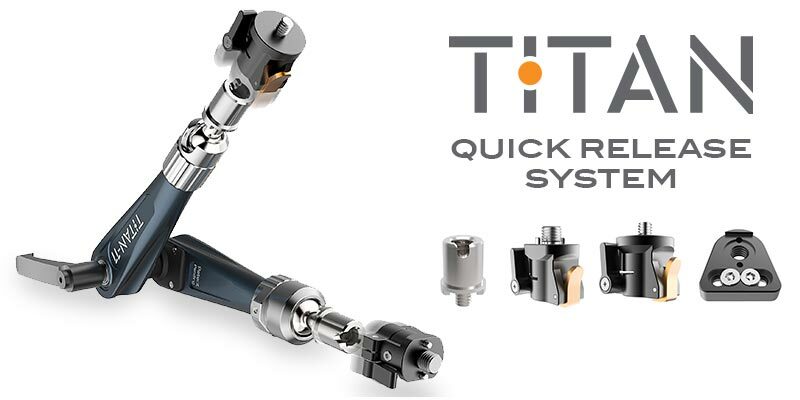 The Quick Release System features a 2-stage release with a safety eject button that will give you instant mounting of accessories to your Titan Arm. 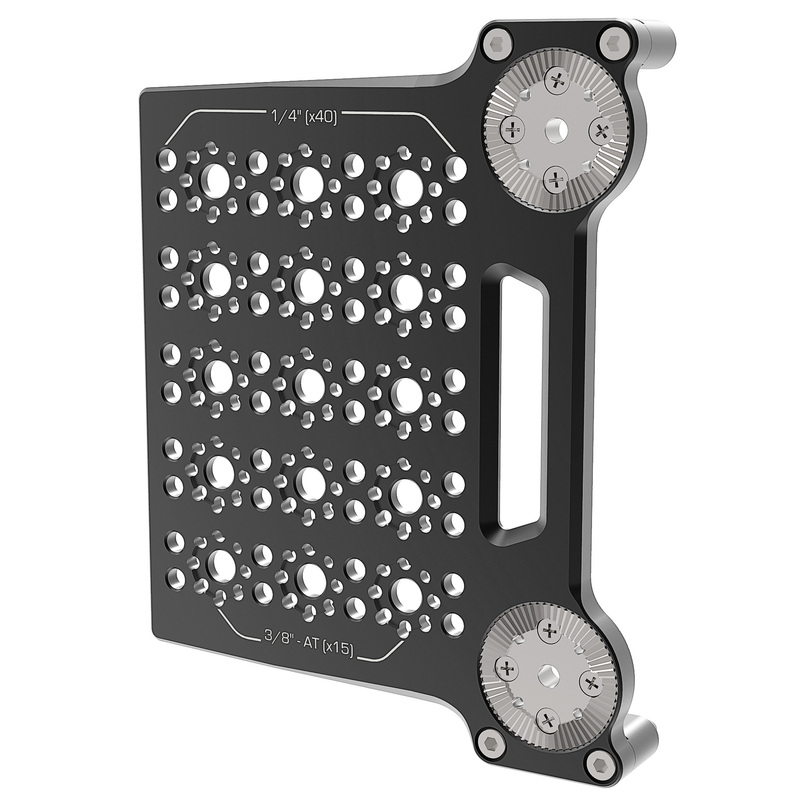 Just like our other products, we have designed the system to be modular, suiting a wide range of setups whether you have 1/4", 3/8" or ARRI accessory mounts. 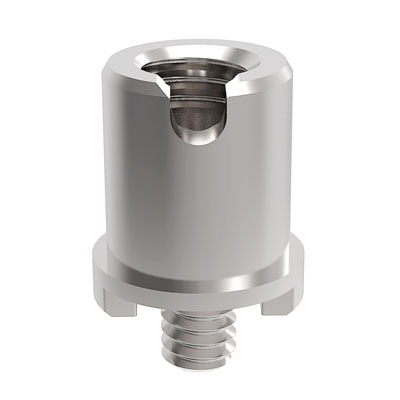 We even have an adaptor to provide anti-twist for cages that only have 1/4" ports. and will be available individually or in kits.